A major consolidation has been announced with the two largest magazine publishing companies in the Atlantic Provinces. Combined under the Advocate Group of Pictou will be Metro Guide and Saltscapes, both based in Halifax, along with their associated websites, consumer and trade shows and contract publishing. Metro Guide was sold to Advocate Printing and Publishing, its printer, in 2010, and Saltscapes has also been printed by Advocate for several years. 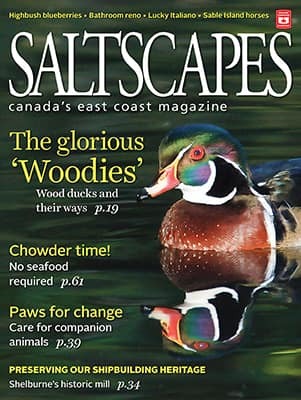 Advocate provides printing and publishing services, including to such well-known titles as Saltscapes and, under Metro Guide Publishing, Halifax Magazine, Atlantic Boating, East Coast Living, Where Halifax and more than a dozen regional weekly papers.